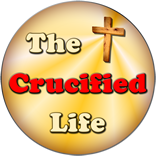 HomeThe Crucified Life Ministries BlogDo you really know God? 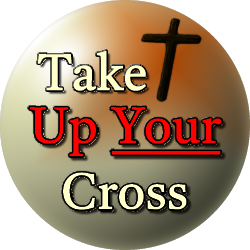 When a person possesses a personal relationship with Jesus they also know The Father. A personal relationship with God inseparably includes knowing the Father, Son, and Holy Spirit. Mankind cannot have a personal relationship with one essence of God without knowing all aspects of His divine trinity. A person who declares to know Jesus is professing to have an intimate relationship with God the Father and His Spirit as they are all one and the same, or the Godhead. Mankind cannot know one essence of the deity without knowing the trio of spiritual aspects of God. The Apostle Philip did not understand that to know the Father was to also intimately know the Son and the Spirit of God. Phillip was unable to make the connection of the Godhead or Trinity simply because he could physically see Jesus Christ on this earth without spiritually grasping the existence of God the Father and His Spirit. Today man cannot “see” any aspect of God. However, he can know God through the finished work of His Son, the completed Word of God, and His attributes showcased in nature.